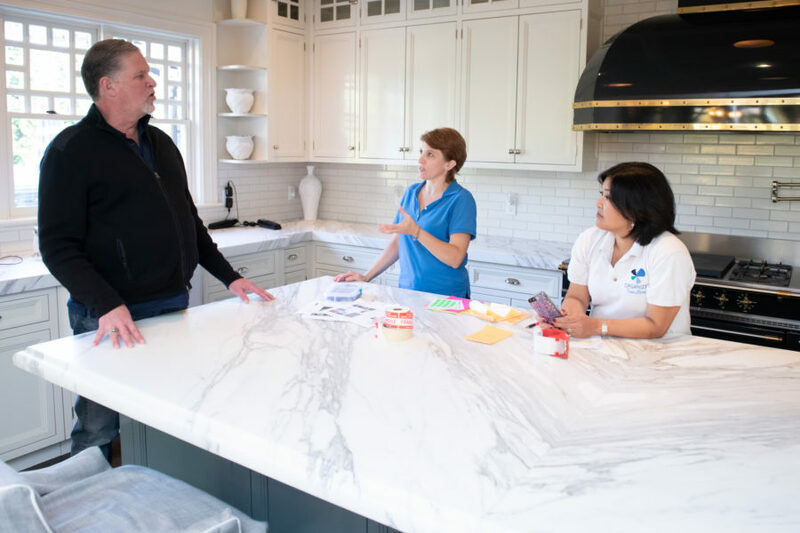 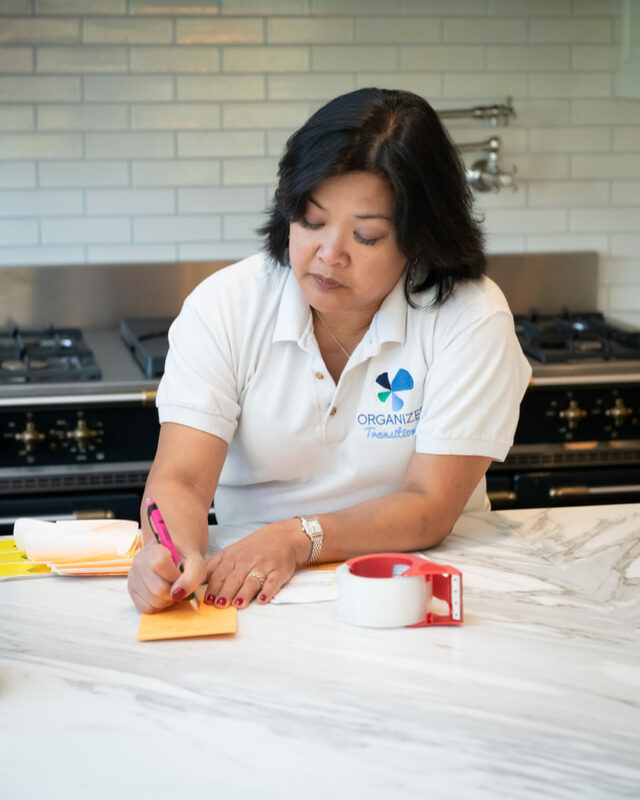 Whether moving, planning a major relocation, or downsizing to a smaller home or care facility, our team utilizes proven systems to help you transition. 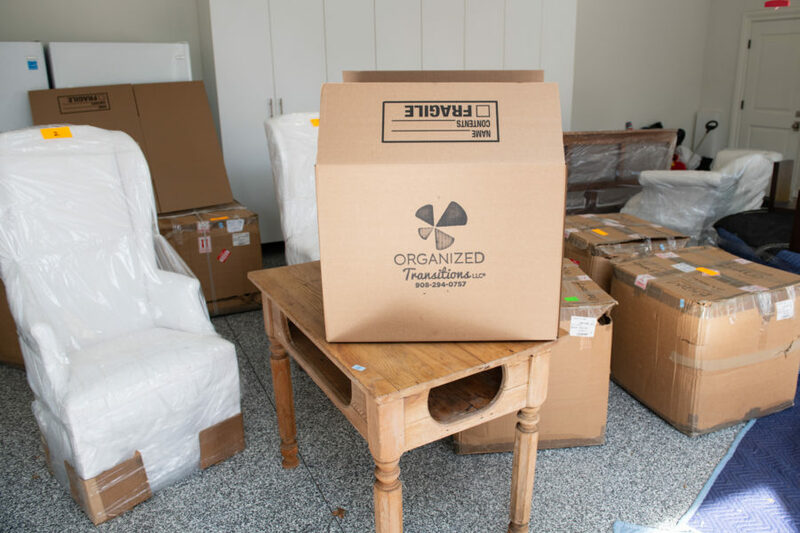 We know there can be a lot to think about… decluttering, packing, timing/logistics… perhaps resources for movers, real estate professionals, art/antique auctioneers, donations, trash hauling, repairs, staging, etc. 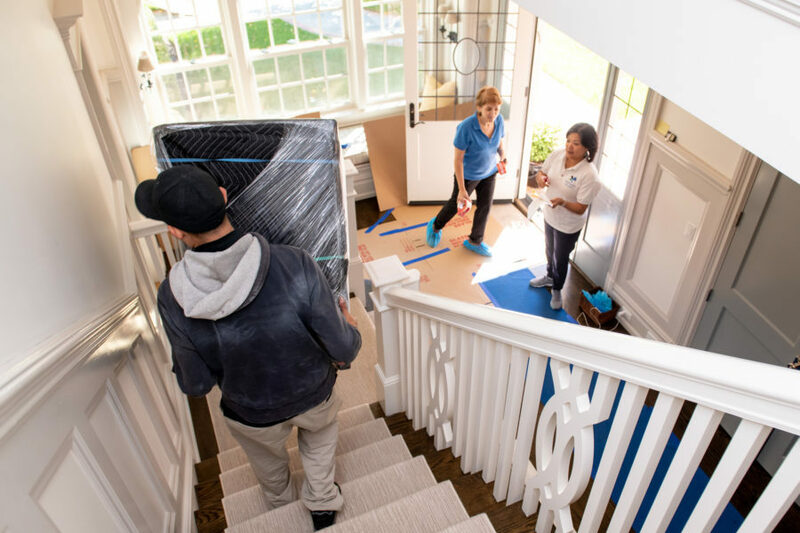 During this time, our vast experience, close attention to detail and expert problem solving can help you facilitate your move – big or small — locally or worldwide! 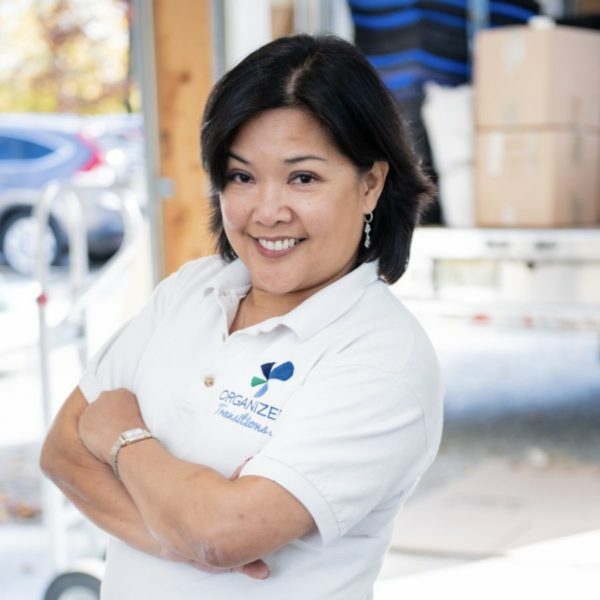 By providing an extremely high level of service, we strive to relieve you of stress during your move and take the best care possible of your belongings.